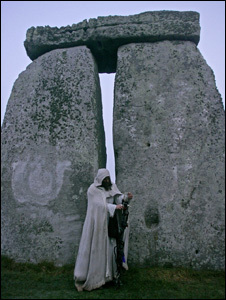 Stonehenge Solstice 2005 , originally uploaded by Irishphotographer. Fantastic photograph. 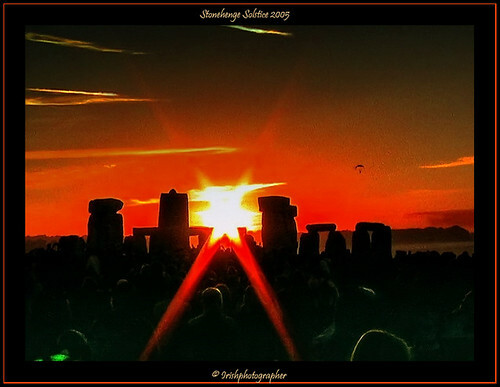 Lucky to get the sunrise on the solstice.